Ben Evans founded Ben Evans Commercials Ltd in 1998 after working for 2 years at British car Auctions Measham gaining valuable experience and contacts. Ben started off buying used vans and small tippers, business changed when he purchased a Mercedes 1820 rigid which was sold and exported to Zambia. Mercedes 1820s became the usual stock vehicles and through contact with many more East African customers the company started buying tractor units and tippers. The business expanded as Ben found new markets in Tanzania/ Malawi / Zimbabwe/ Namibia/ Congo / Nigeria / Sudan / Egypt / Russia/ Malaysia/ Poland to name a few. This resulted in Ben receiving an invite by the Queen to Buckingham Palace in recognition of his work in the Commercial Vehicle Export industry. 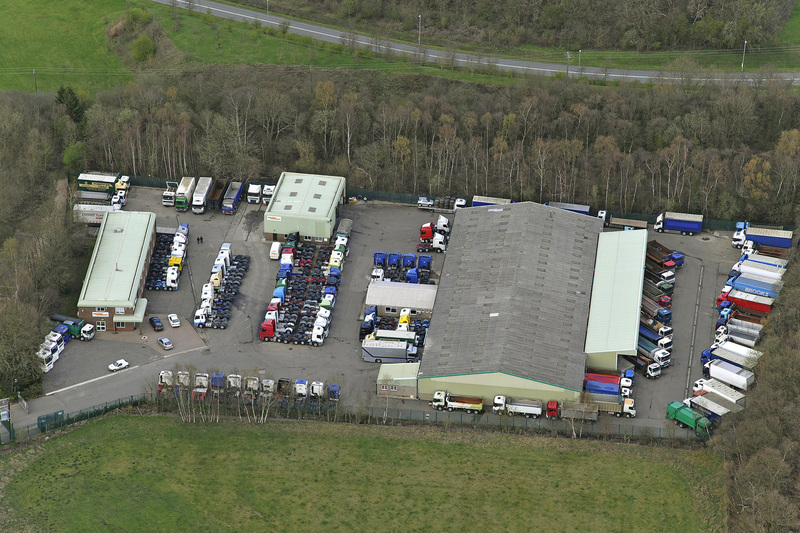 In 2011 a new premises was purchased and regularly stocked over 250 vehicles giving customers one of the largest choice of used export trucks in the UK. Ben has always strived over the last 20 years to give both suppliers and customers the best possible service. We are always looking for new stock for our many loyal customers both in the UK and abroad and if you are looking for a particular truck and need export advise please do not hesitate in getting in touch.